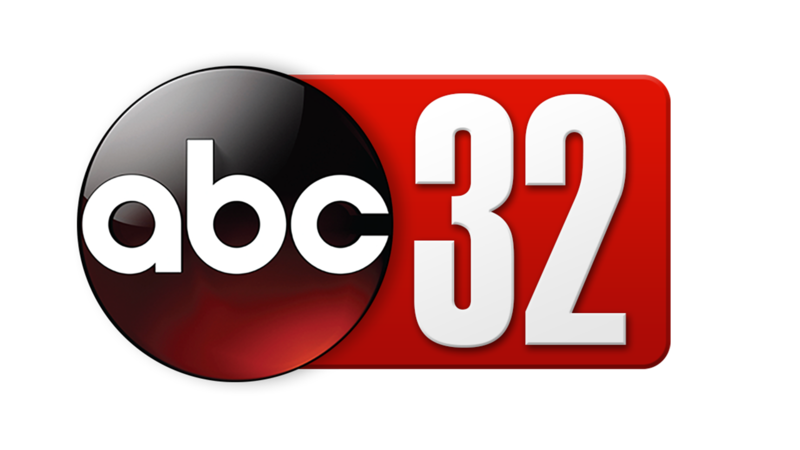 This week, Alabama News Network features the top three finalists for Golden Apple Teacher of the Year. This week, Alabama News Network visits Wares Ferry Road elementary School in Montgomery for the final weekly Golden Apple Award of this school year. 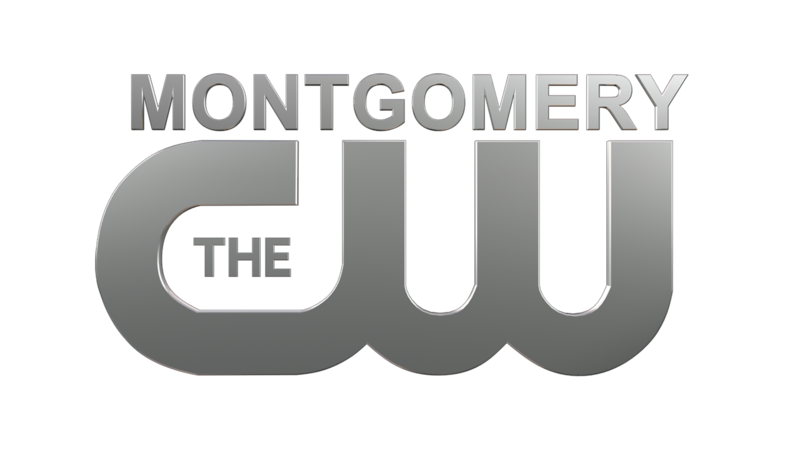 This week, Alabama News Network visits W.O. Parmer Elementary School in Greenville to present another teacher with the Golden Apple Award. This week, Alabama News Network visits Trinity Presbyterian School in Montgomery to hand out another Golden Apple Award. This week, Alabama News Network visits Pine Level Elementary School in Autauga County for the Golden Apple Award. This week, Alabama News Network visits Amelia Love Johnson School in Marengo County for the Golden Apple Award. This week, Alabama News Network visits Prattville Junior High School to honor another teacher with the Golden Apple Award. This week, we visit Highland Home School in Crenshaw County to award 1st Grade Teacher Jenny Holladay the Golden Apple Award. This week's Golden Apple Teacher is Lindsey Smith from Dadeville High School in Tallapoosa County. This week's Golden Apple Teacher is Byron Powell from Fort Deposit Elementary School. This week's Golden Apple is Lauren Bolger from Troy Elementary School. 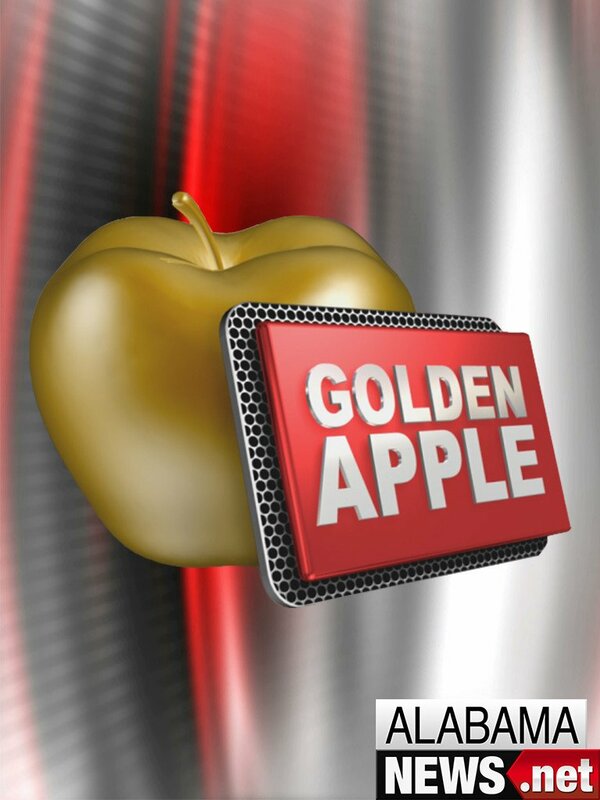 This week, we honor a teacher with the Golden Apple Award in Covington County. This week, Alabama News Network visits Demopolis Middle School to honor Special Education teacher Lisa McHugh with the Golden Apple Award. This week, Alabama News Network visits Straughn Elementary School in Covington County to award an outstanding teacher with the Golden Apple Award. This week, Alabama News Network visits Prattville High School to award Bethany McKee the Golden Apple Award. This week, Alabama News Network honors Meadowview Elementary School's 5th grade teacher, Lisa Sampson with the Golden Apple Award. This week, Alabama News Network visits Eclectic Elementary School to award 2nd grade teacher, Amanda Preskitt, with the Golden Apple Award.